“search engine optimization” is the short form of SEO. 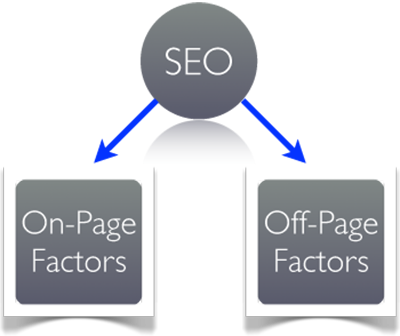 SEO is the technique of obtaing traffic and increasing the visitors on a web site by showing a web site, on the first page of search engines.it is technique of promoting web site in search engine, helps to gain market share from the Search Engines. SEO is the method of improving the standard and volume of web traffic on a website and facilitate the user to sale products and gain money. 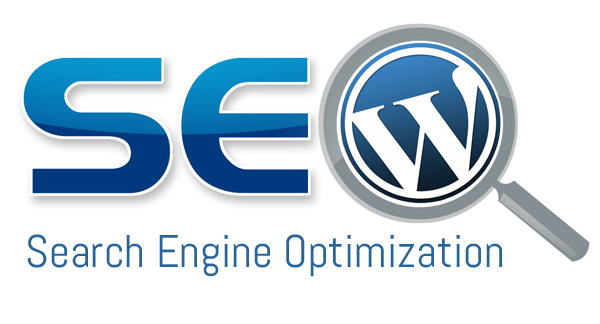 SEO is the technique of increasing the visibility of a website or web pages through natural and organic traffic.